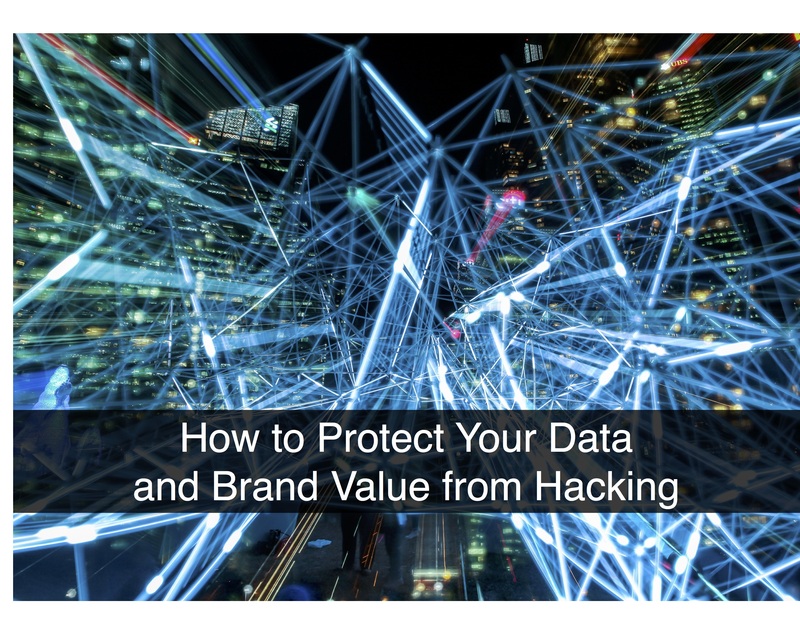 Data breaches are among the greatest threats to the value of an organization’s brand, especially when they expose customer and prospect data. This inevitably creates a negative public perception and damages an organization’s reputation. These increasingly common occurrences have affected industries from healthcare and public utilities to retail establishments, restaurants, and digital service providers. Ah, the good, old days; the days when you could approach a prospect with a list of all the great features your solution had. Maybe you added a little about the benefit of each feature. The economy was good and had been good for a while; it wasn’t hard to get a signature on a purchase contract without having to do anything more than make it sound like it saved effort or increased throughput. Suddenly, the economy went south for an extended stay and businesses became frugal. It wasn’t enough to show how fast an employee could perform a process with your solution; you had to find a way to convince your prospect that your solution would be worth the amount you were charging. I’ve previously written about when and why you need a cost-justified business case to close deals. As a quick primer, the more your solution disrupts your customer’s business and as the size of the investment grows, the more likely you’ll need a business case. 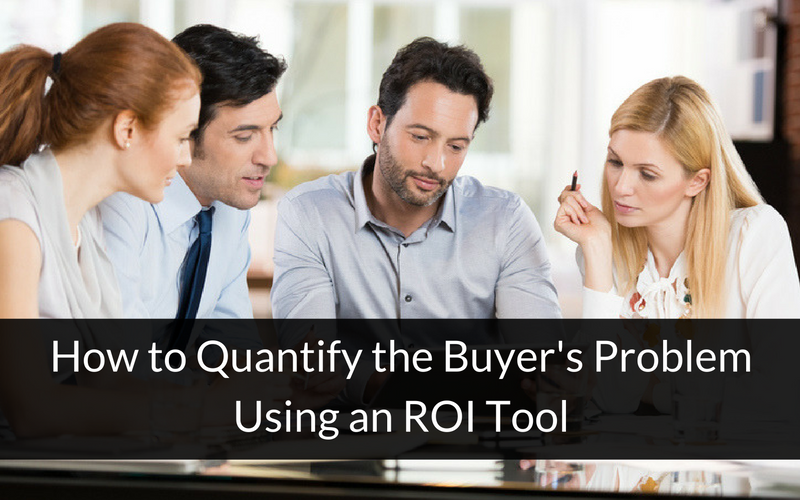 How frequently do you use the term “ROI” in front of customers and potential buyers? 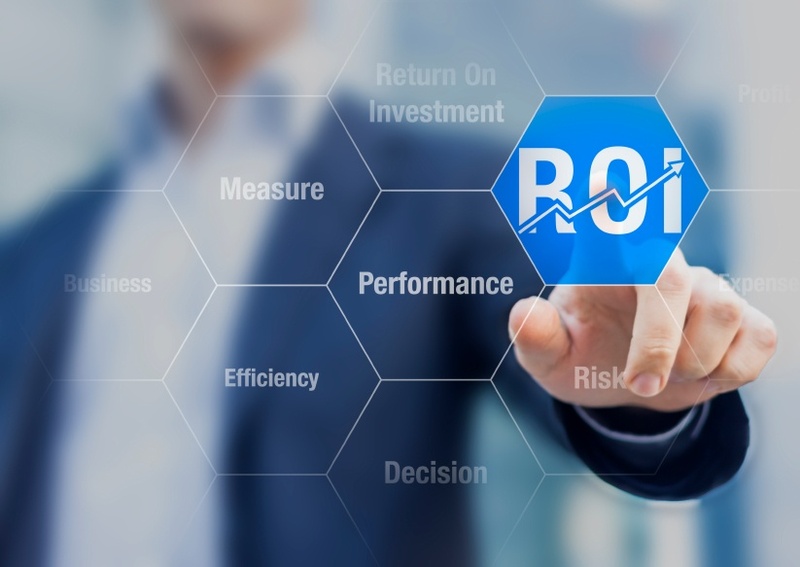 I frequently hear sales and marketing professionals talk about “ROI” inaccurately. In a casual conversation, people might still give you the benefit of the doubt and have faith that you know your stuff. 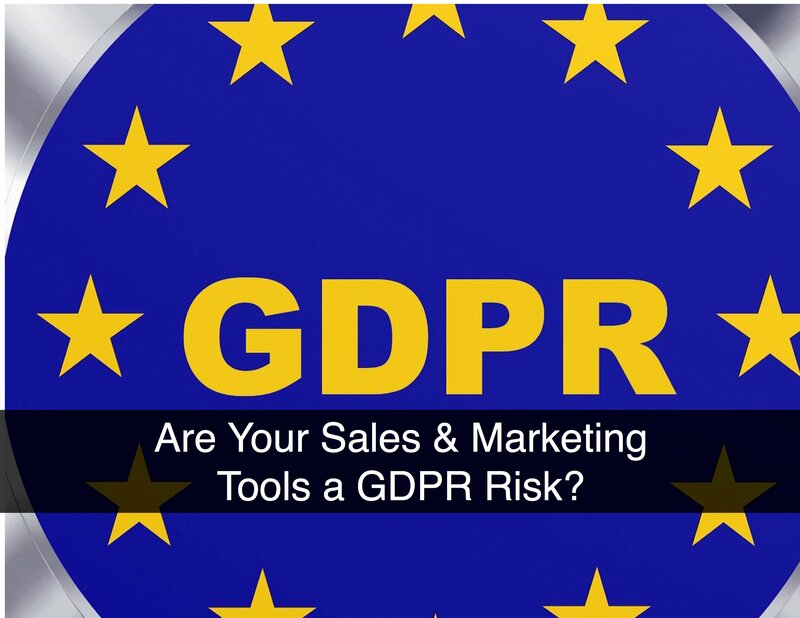 However, if you’re making a formal presentation or having a serious conversation with a prospect who’s well versed in financial terminology, any misuse of the term could obviously leave a disastrous impression about you and your company. You Aren’t Preparing Your Reps to Make Sales Calls! Recently Gerhard Gschwandtner, founder and CEO of Selling Power, gave a presentation for an audience of Ohio-based sales leaders in the technology industry. Here are some of the key facts from his presentation that struck me as particularly interesting. 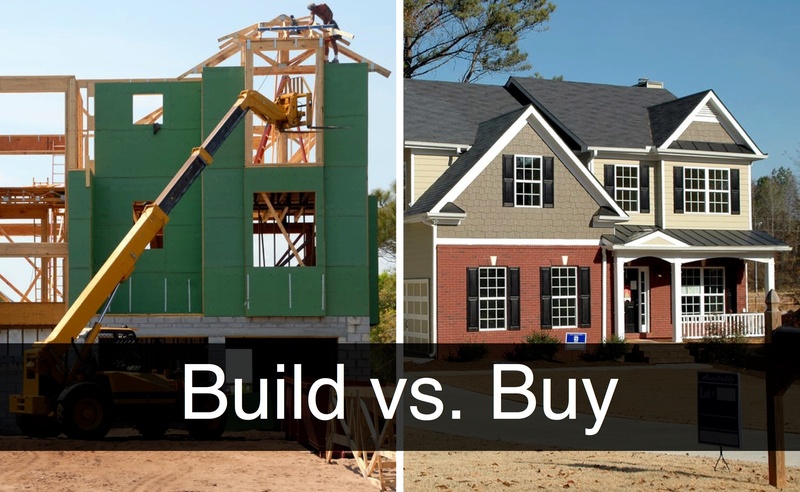 When customers make a purchase, they typically go through a few different stages. As a seller or marketer, your job is to help shepherd the customer through these stages quickly and efficiently. 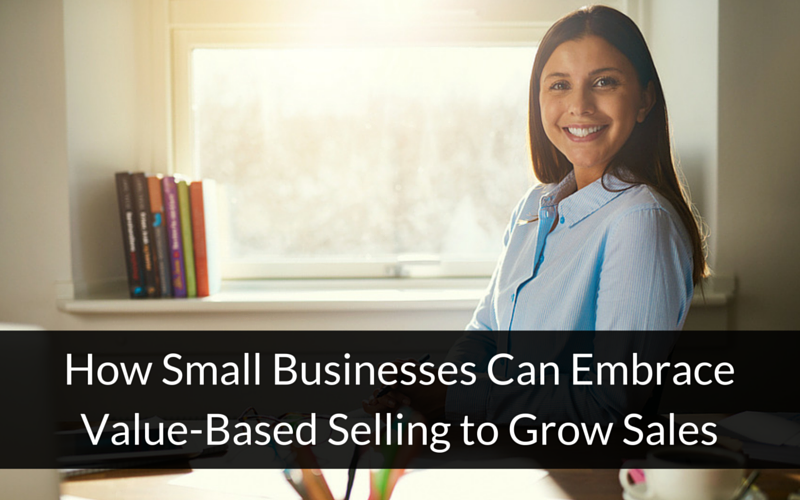 Depending on where the prospect is in the buying process, there are different tools or calculators to help you with your value-based selling approach. How do you handle indirect benefits in a business case? Many times an offering may have what a prospect might consider to be indirect benefits. These are benefits that, although real, are harder to directly link to the offering and/or are harder to actually capture. A couple of categories of benefits that often fall into this indirect bucket are labor savings (e.g., productivity gains) or revenue enhancements (e.g., sales growth). If your prospect struggles with the direct linkage of these benefits from your offering, how can you use them in your business case?